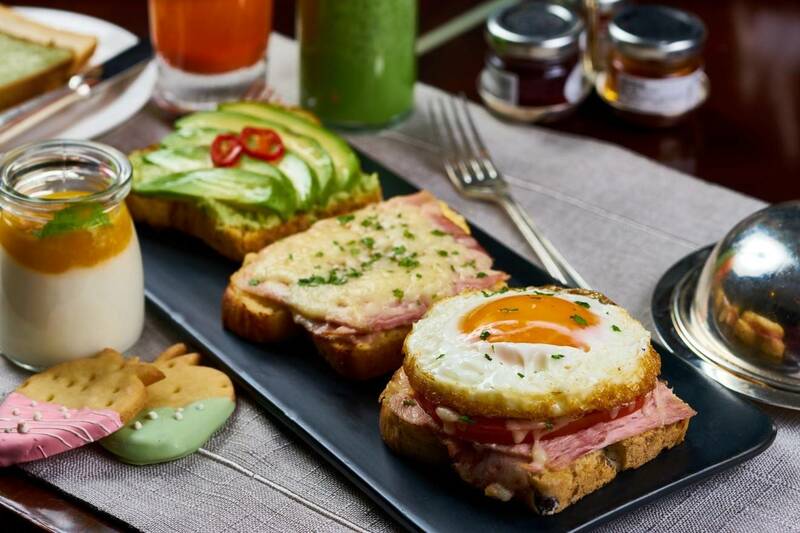 Enjoy a fresh and luxurious Sunday Brunch at Grand Brasserie. 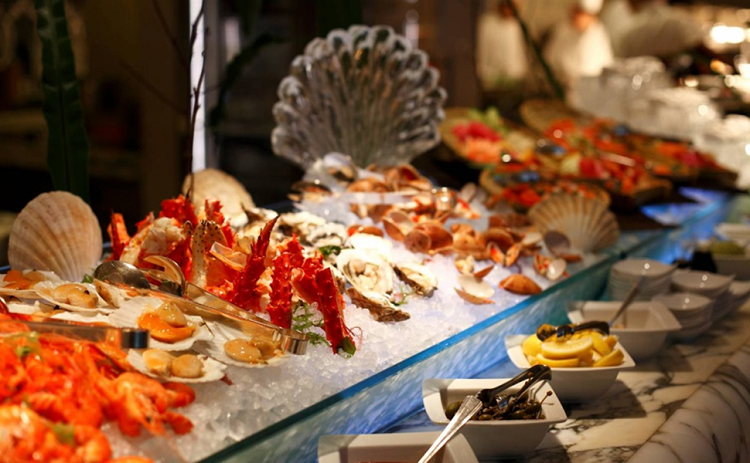 Superior brunch offerings include a cold Seafood Bar overflowing with 4 kinds of crabs, salmon, live shucking oyster and other premium shellfish. 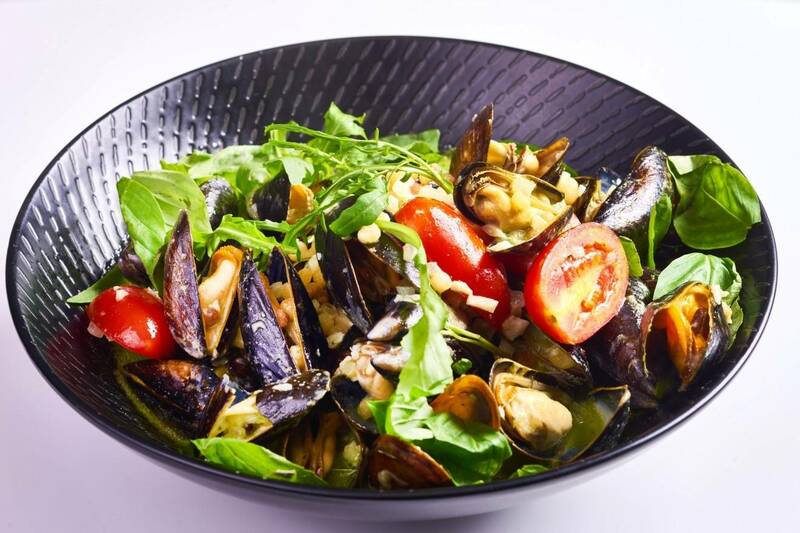 At the same time, a hot seafood station provides 3 different kinds of mussels, risotto with scallop, codfish, shrimp, Dalian style oyster and scallop and son on. 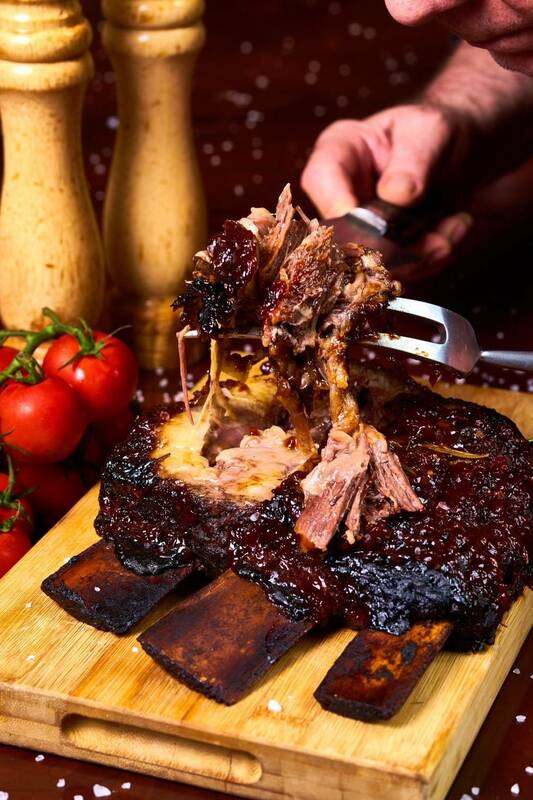 Live carving station is offering Braised Australia Wagyu short ribs with home-made Coca-Cola BBQ sauce, Australia lamb chop, Germaine sausages, and seasonal vegetables and so on. 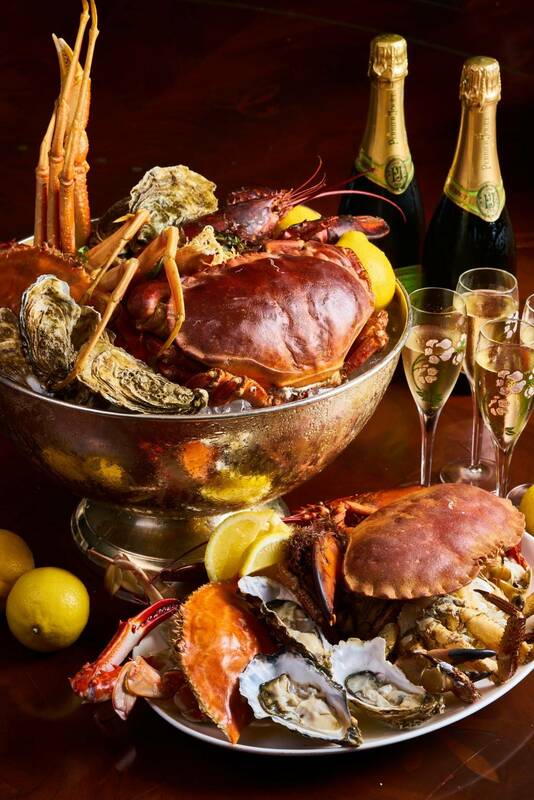 With Grand Brasserie’s opulent modern Manhattan-style setting, guests will enjoy a sumptuous array of dishes by Waldorf’s Master Chef, presented at dynamic open kitchen stations. 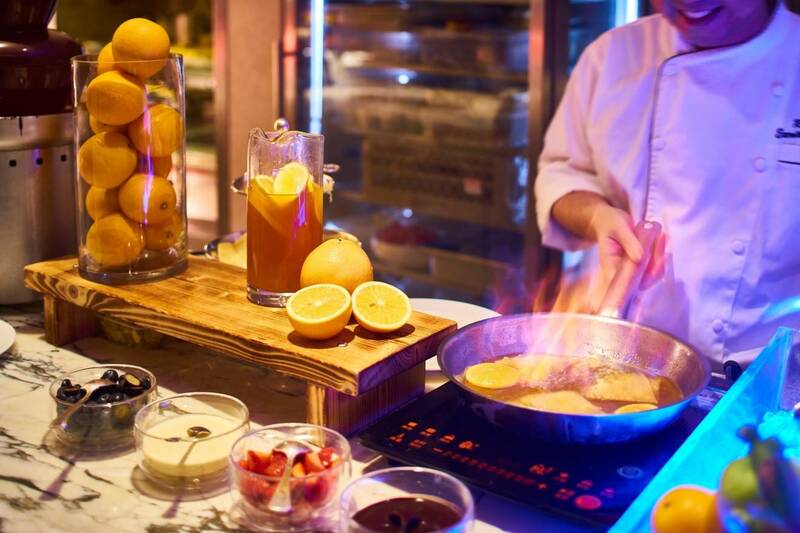 Rich and varied cakes, traditional French desserts and fresh fruits in season and even more, Pastry chef Robin will bring you his signature desserts like Soufflé, Crepe Suzette Flambé, and Chocolate Mousse. 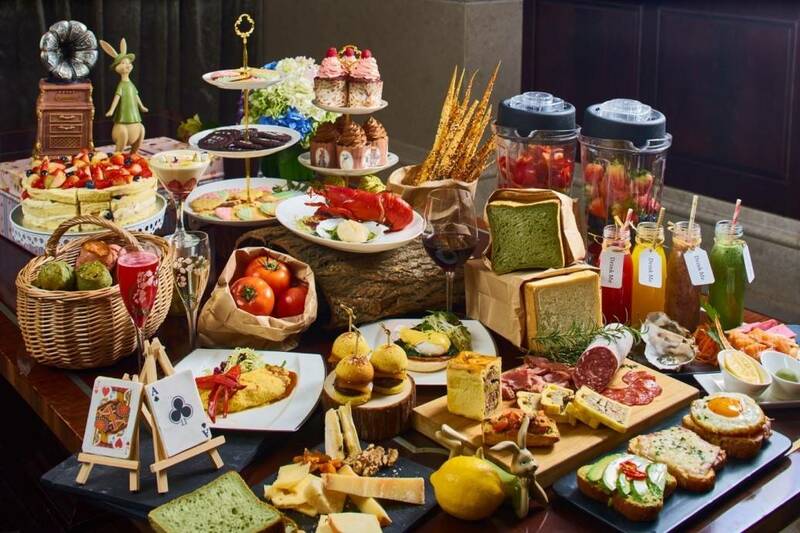 Grand Brasserie Sunday Brunch priced at CNY488 for a sumptuous buffet with fresh juices, soft drinks and smoothie or upgraded for an additional CNY 188 to a special Sparkling Wine Package and CNY288 for a special Champagne Package, is your ultimate choice for the summer months. 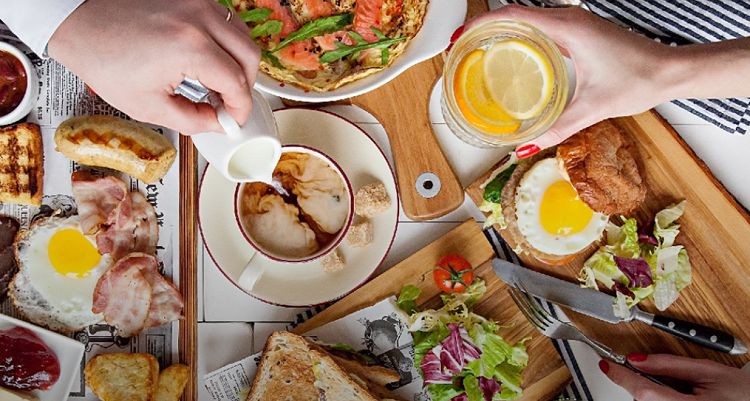 Brunch on every Sunday with friends and family is the epitome of decadent weekend pleasure. 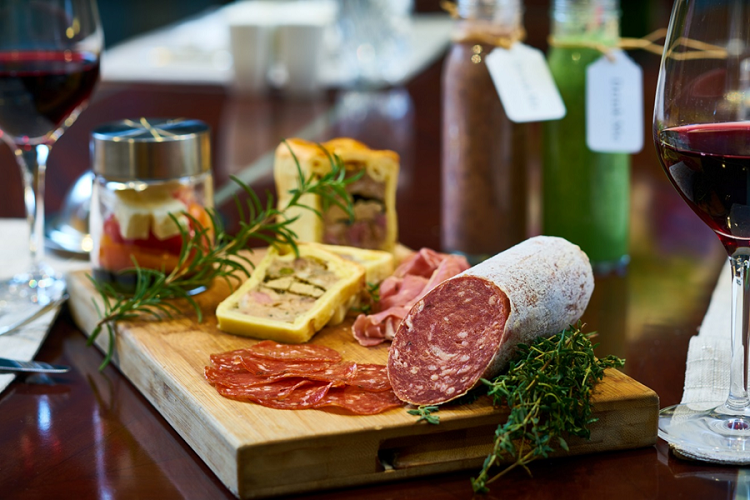 Waldorf Astoria Shanghai on the Bund has elevated this cherished occasion to a realm of sophistication with Sunday Brunch Special package. 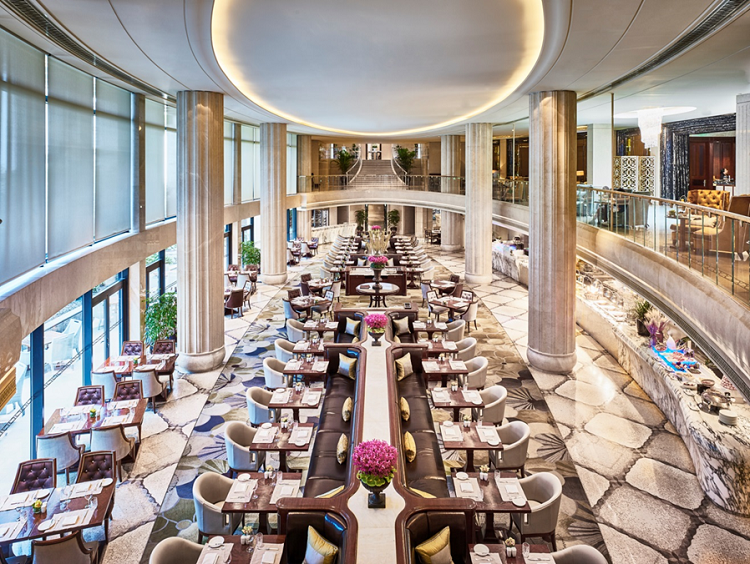 Come to Grand Brasserie of Waldorf Astoria Shanghai on the Bund to meet a memorable Sunday with us! *Dishes may vary in different seasons.